The Mattachine Society's founding in 1951 marked the nation's "first" gay rights organization prior to the Stonewall Riots of 1969. Its original incarnation held views similar to that of groups of the 1960s and '70s, consisting of a militant stance driving for drastic reform. 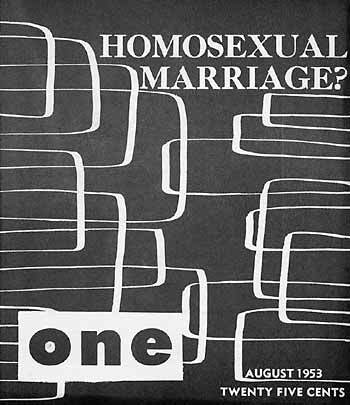 In 1953 there was a split amongst founding members and the new Mattachine Society took on a more conservative stance, advocating that homosexuals adjust to and adopt heterosexual social and cultural mores. This was likely in part due to the fact that many gay activists still believed that homosexuality was a disease and being secretive wasn't a political liability. This shift would later be a source of regret for prominent founding member Harry Hay (born April 7th, 1912 in Worthing, England-October 24, 2002). Accommodating for a heterosexual and largely homophobic (public?) would result in a drastic decline in membership. It was eventually disbanded in 1961. Chapters of the Mattachine Society in the eastern United States were free to return to their more radical roots and pave the way to necessary reform. According to Samuel Morris Steward, oft a collaborator with Alfred Kinsey, while there was a bar scene during the 1950s, it was a tricky business. Again subtlety was often necessary for bars to remain available, as Steward notes that if you were too open, "you were handed a small card by the bartender saying that your presence was not appreciated...Kindly leave and not come back." Bars that catered to a less secretive scene were often forced to pay heavy tolls to police departments. As a result, in Chicago for example, encounters occurred at apartments and closeted social groups rather than bars. According to the Diagnostic and Statistical Manual of Mental Disorders or DSM-I, homosexuality could be described as a "sociopathic personality disturbance". During the '40s and '50s this "disturbance" was thought of as hard to treat. A number of American pyschiatrists believed a "cure" could be found through psychoanalytic treatment. This would resolve developmental conflicts caused by an unhealthy household, usually consisting of a seductive or dominant mother and/or a detached or hostile father. Moreover, to be troubled by your sexuality was, as Edmund Bergler argued, neurotic homosexuality; and those who were at ease and therefore more likely to be open about it could be categorized under perverted homosexuality. 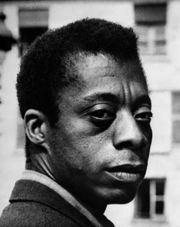 Furthermore, self-acceptance and expression were seen as an attempt by the "perverted" to "satisfy neurotic pseudo-aggression." Evidence contrary to the "homosexuality as pathological" theory was provided by the Kinsey Report. The American populace was more rife with homosexual behavior than many people wanted to imagine. Suffice to say there was controversy, but the controversial tends to sell. 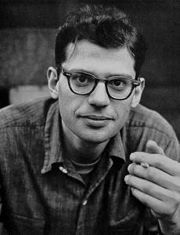 "He was our Stonewall," said Samuel Steward who, among other careers, worked as a university professor, novelist, and pornographer (can we guess what Kinsey was most interested in talking about?). 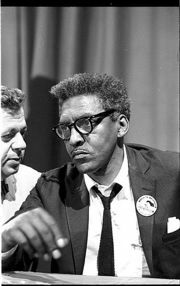 Steward unofficially collaborated with Kinsey, furthering the aforementioned report. Kinsey had a switch to explode several magnesium bombs to destroy his research material should the FBI barge in. Kinsey was always looking for necrophiliacs, but no dice. Behind the Mask of Respectability: Reconsidering the Mattachine Society and Male Homophile Practice, 1950s and 1960s, Martin Meeker. Journal of The History of Sexuality, Vol. 10, No. 1, (Jan., 2001), pp. 78-116; University of Texas Press. Alfred Kinsey and Homosexuality in the '50s, Terence Kissack. Journal of the History of Sexuality, Vol. 9, No. 4, (Oct., 2000), pp. 474-491; University of Texas Press. Disclosure and Secrecy among Gay Men in the United States and Canada: A Shift in Views, Roy Cain. Journal of the History of Sexuality, Vol. 2, No. 1, (Jul., 1991), pp. 25-45; University of Texas Press. 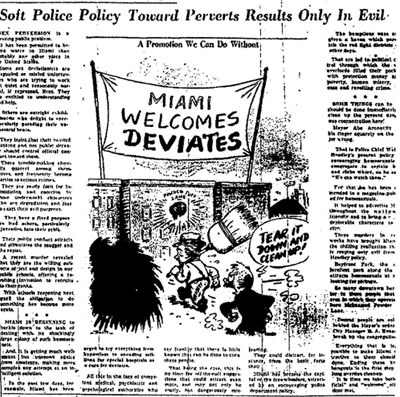 Murder, Perversion, and Moral Panic: The 1954 Media Campaign against Miami's Homosexual the Discourse of Civic Betterment, Fred Fejes. Journal of the History of Sexuality, Vol. 9, No. 3, (Jul., 2000), pp. 305-347; University of Texas Press. Gay American History; Lesbians and Gay Men in the U.S.A., Jonathan Katz. 1976; Thomas Y. Crowell Company. The Gay Metropolis; 1940-1996, Charles Kaiser. 1997; Houghton Mifflin Company. Modern American Queer History, ed. Allida M. Black. 2001; Temple Univerity Press. Gay and Lesbian Biography, ed. Micheal J. Tyrkus. 1997; St. James Press. This page was last modified 16:41, 4 June 2008.